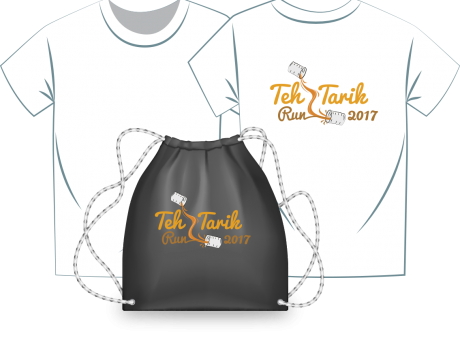 Teh Tarik Run 2017 | JustRunLah! I want to participate in marathon. I am an international student in Singapore. Can I participate? Yo I am not from justrunlah. U can take part in any marathon you want.